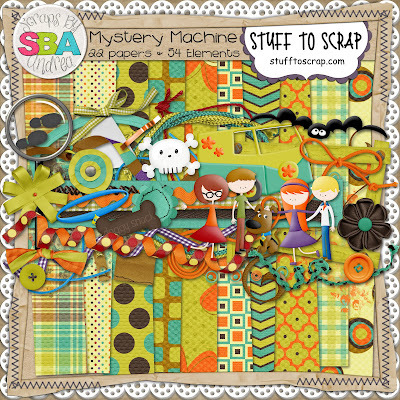 Have you seen some of the amazing designs lately coming from the creative Scraps by Andrea? 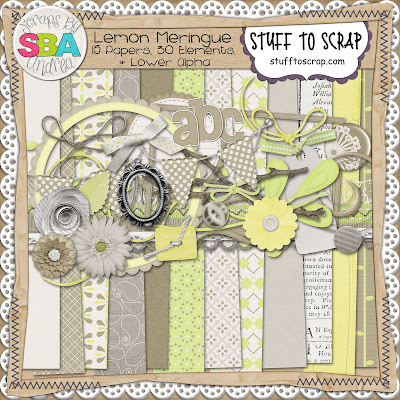 I only wish I had the time to scrap more. I've been too busy setting up my store. I can't wait to work with these soon. Her latest release, Mystery Machine is currently 30%. As soon as I find the pictures of Lia with Scooby at Six Flags - I am all over this kit! !